A place to be, it surely was. So this comes as a shock and disappointment to many of it’s fans and followers. However, there are still good numbers of websites around that offer somewhat similar services. One of the oldest players that is still around. It’s not as well designed as ExtraTorrent was, but it offers a handsome list of torrents in all categories. Again, the embedded screenshots won’t be around on TPB but you can click through the provided links to view the screenshots. This is one of the ways of checking torrent quality before downloading it. Not much details about torrents are provided – screenshots are not embedded, IMDb links not present, etc. 1337x is much closer to ExtraTorrent, in terms of how it functions today. It offers collections based on popularity over a period of time. The torrent page contains all the details that looks almost identical to info provided on ExtraTorrent pages. Well designed – was redesigned not so long ago. It is one of the better looking torrent sites around. Handy collections like Trending, Popular (today, this week), Top 100 this month, etc.. Torrent pages contain all details about the torrent – same way that ExtraTorrent had. 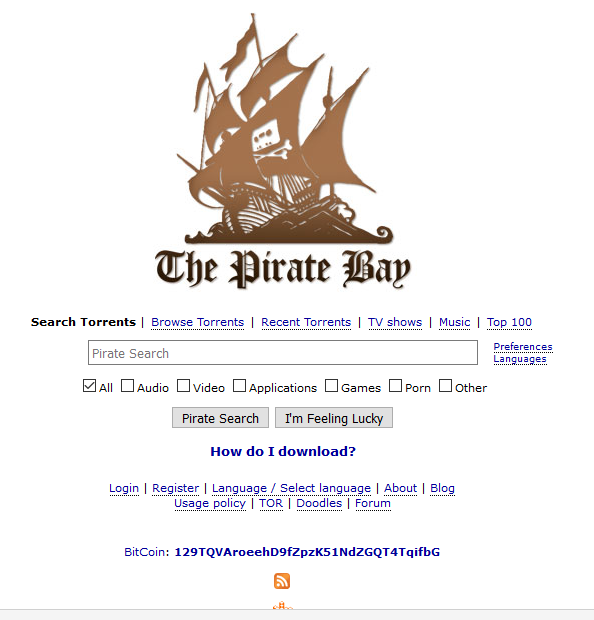 ExtraTorrent was major source – most of the content on 1337x was mirrored from ET. Now when the ‘parent’ site is shut down, we are not sure how often the new torrents will be added. This is much similar to 1337x. LimeTorrent is another contendar for ExtraTorrent.cc alternatives. The site has an extensive range of Movie, Applications, Games, and TV Shows torrents. It also offers collections based on popularity and latest trending torrents. This site is a rip off of the popular YIFY Torrents. It has almost an identical look and feel and functions in the same way as well. If you were a YIFY fan before the site was shut down, you will find YTS very easy to use. Familiar look ‘n feel – the site is a clone of widely popular YIFY Torrents that was eventually shut down. Good quality movies only (offered in 720p and 1080p options) – no pre-DVD or CAM rips. Embedded movie demo, screenshots, reviews, and comments – very useful in ascertaining movie quality before downloading. A bit behind in terms of release cycle. Other torrent sites often take the lead in new releases. It’s like Google for torrents. A relatively new entrant that replaced the popular Torrents.eu. This is very different from all of the torrent sites listed above. It is a search engine to find torrents and operates in that way. You can search torrents and it will return – not the actual torrent results – but links to torrent sites from where you can download that torrent. Tag clouds highlight the trending searches, making it easy to track and find the hot torrents. Operates in a very easy-to-understand way. Does not provide the actual torrents, rather just links to other torrent sites. No categorization like Movies, TV Shows, etc. – you can just enter a search query and it shows the mixed results. Not much details about the torrents are provided. Info may be outdated – some of the links may have actually been removed but they still appear in search results. This gives you a lot of false positives. This is a pretty brief list as we intended to list some of the best alternatives of ExtraTorrents in 2017. There are many other niche sites that we will be covering in a separate posts.